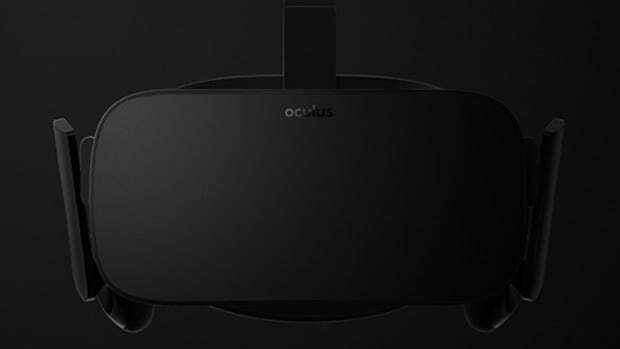 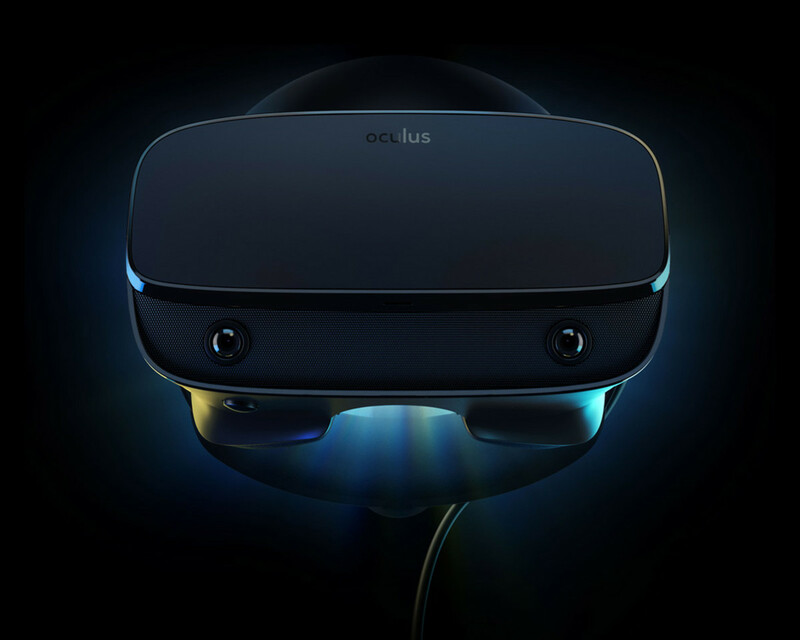 Oculus announces its next-generation PC-powered VR headset, the Rift S. The new model improves the VR experience with improved comfort, better weight distribution, better light blocking, and a single-cable system to keep it clutter-free and streamlined. 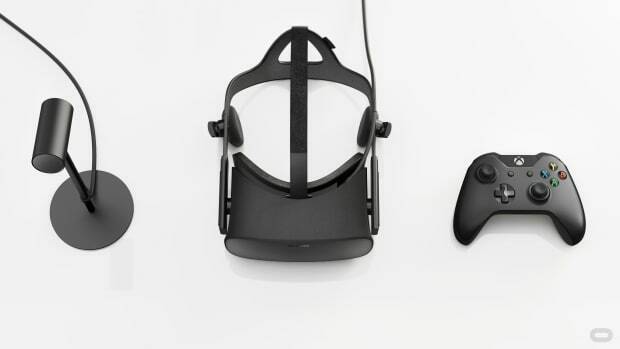 The most important upgrade is the visual quality, which is enhanced through improved optics and a higher resolution image to give players a more immersive and realistic experience. 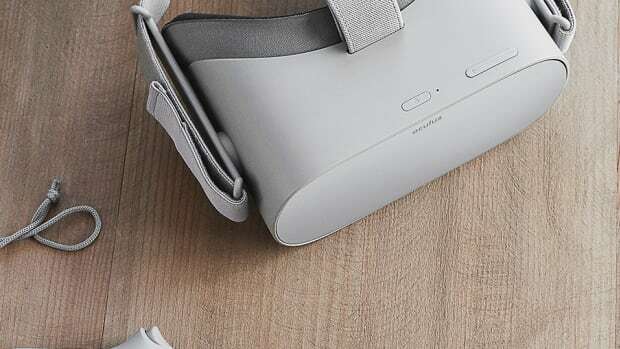 The Rift S will also feature integrated audio, Oculus Insight for accurate room-scale tracking, and a quick adjusting fit system.